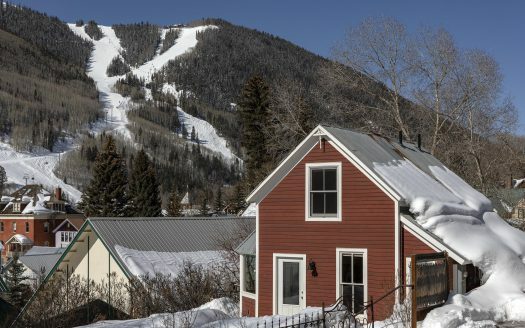 Situated in the heart of historic Telluride, this duplex residence offers a wealth of opportunities. Two bedrooms and two baths on each of the upper and lower flats. Rent the individual residences as an investment property or live in an excellent investment property that can be re-developed into a single family home at one’s discretion. Out the front door you may walk to skiing and downtown’s restaurants-shops. Private off-street parking in the back.